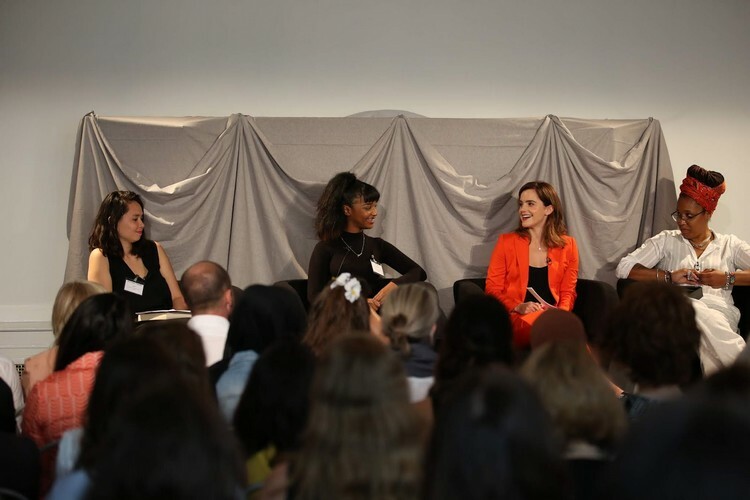 The movement to end violence against girls and women is gaining global momentum due to the dynamic and courageous work of grassroots activists, yet their work faces growing threats and needs more support and solidarity from across philanthropy, a day-long convening of activists, funders, journalists and culture shapers said on 10 July 2018. 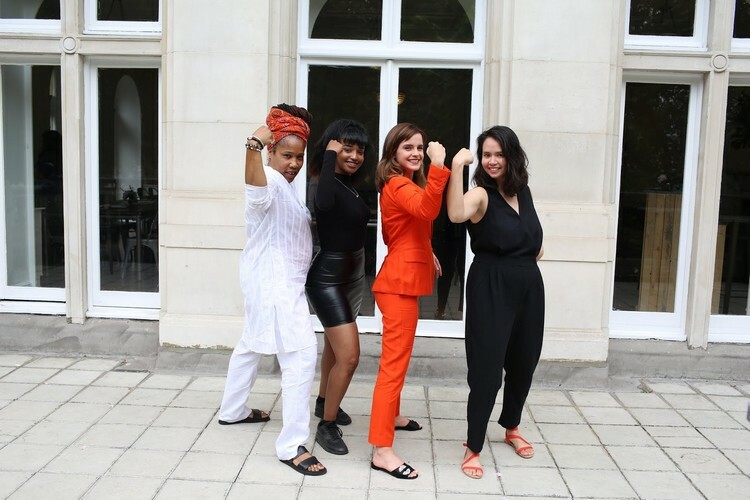 From Violence to a Place of Power: A Funder Convening on Movement Building to End Sexual Violence was convened on 10 July 2018 by NoVo Foundation, Oak Foundation, Unbound Philanthropy and Ariadne, and facilitated by Jude Kelly, to explore how philanthropy can radically increase its support for the movement to end violence against all girls and women. Deepening a conversation that began at similar convening of U.S. funders in New York in April, the London convening sought to examine the specific context for work to end sexual violence in the UK and Europe, where growing momentum around #MeToo and other movements is coupled with rising nationalism, austerity politics, the closing of civil society space and assaults on human rights.